Request our competence at individual wishes. 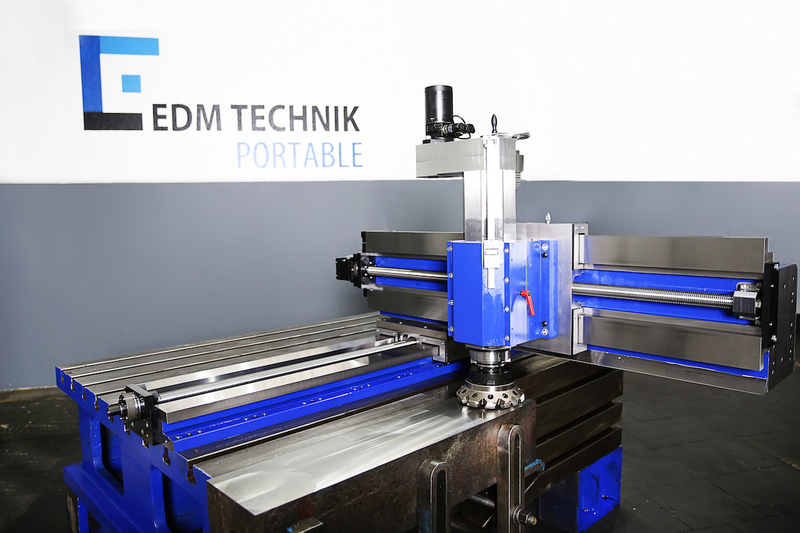 Many times a machine tool rebuild is an economical alternative to replacing or purchasing a new machine tool. 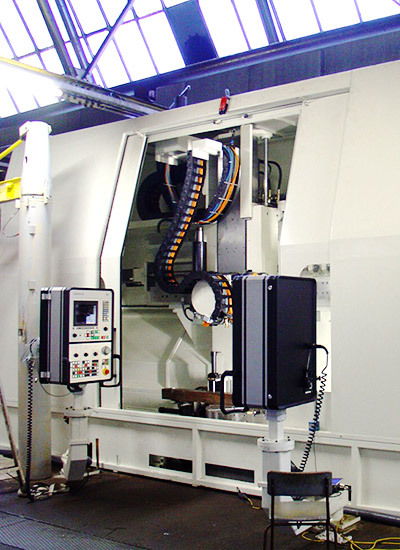 Converting a manual machine tool to full CNC operation can change your machine in to a first class performer that will meet highest requirements. 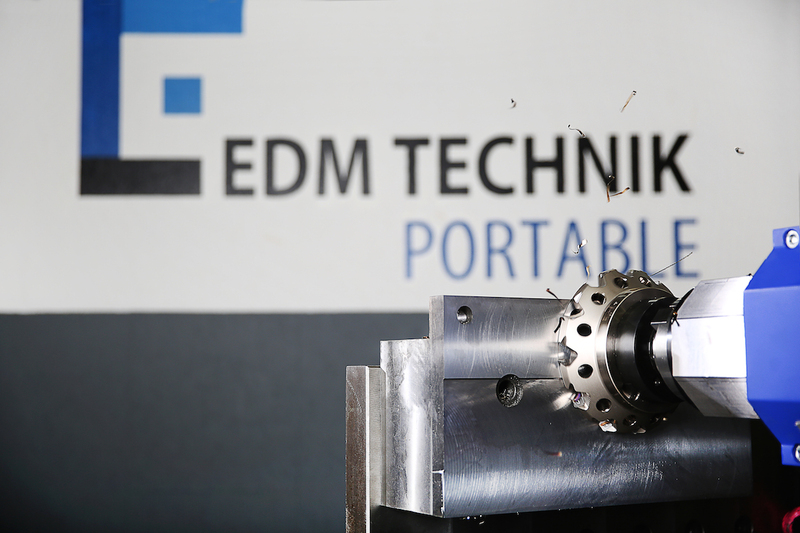 Whether you need to adapt your machine tool to new requirements or need to add new machining technologies, our engineers can help to find the perfect solution. 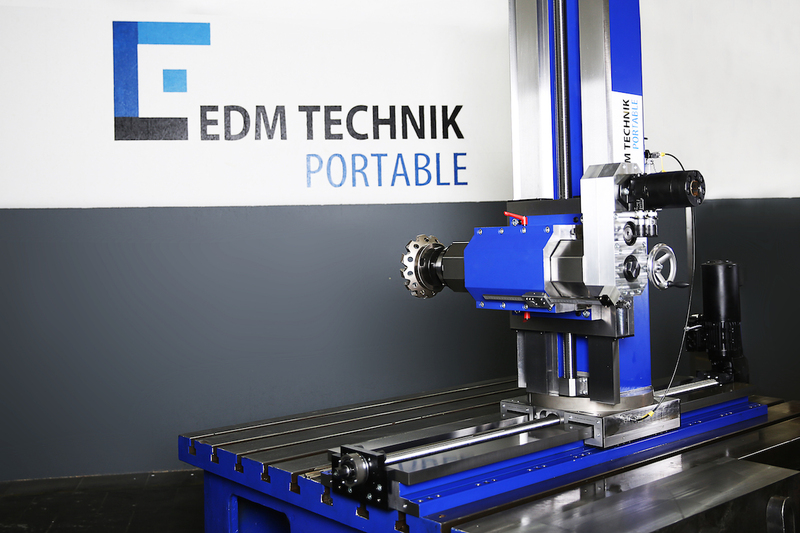 We offer professional machine tool services performed by highly-trained and qualified specialists to help lower the down time and increase productivity of your machine tool. 24/7 – we offer our service around the clock! 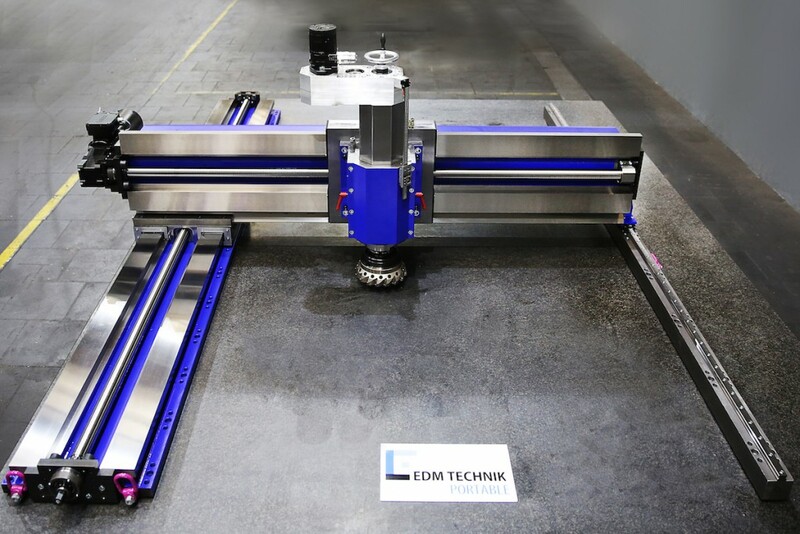 Our machine Alignment/Geometry Restoration specialists will return your machine to original alignment specification using “State of the Art” measuring equipment. We offer grinding services on a Favretto way grinder for components up to a weight of 5300kg and lengths of 5700mm. On site machining solutions. 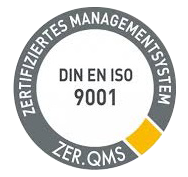 The principle “machine to workpiece” is the key. We set new standards in on-site machining by offering innovative standard machine concepts and customized solutions.